Imagine being a newborn baby. You’re warm and secure inside of your mother for nine months, and then BAM! You’re born into a chilly world and you startle very easily, even when you’re trying to fall asleep. These things make it hard for you to get comfy and cozy enough to sleep. Doesn’t sound great, does it? 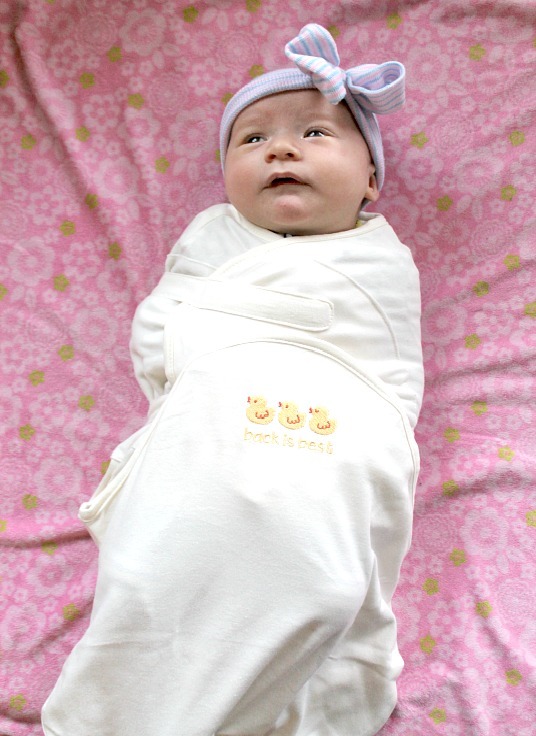 One of the ways parents can help babies stay warm and cozy during those first few months or so is to swaddle them. 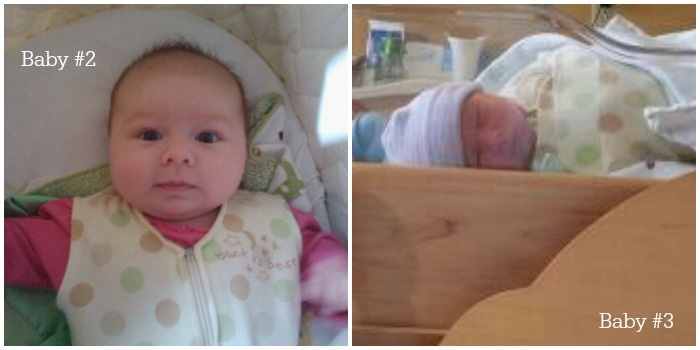 I swaddled all four of my kiddos, knowing how much they would benefit from it. Swaddling helps to keep baby warm. Babies don’t have the ability to regulate their temperature during the first month or so of life, so swaddling helps to keep them warm. Swaddling helps to keep babies from startling when they’re falling asleep (aptly called the ‘startle reflex). Have you ever witnessed this with a baby? Often, thebaby starts to doze off, but then as his or her limbs relax or there’s a loud noise, he or she startles, waking up. It’s a full body startle, like what you feel when you have the sensation of falling. By swaddling, the baby won’t startle as easily since the arms are wrapped in the swaddle. Swaddling helps the baby to feel secure. Being in close quarters inside the mother’s womb gave baby a feeling of safety and security for nine months. Swaddling reduces excessive crying. Because of all of the above reasons, babies are less likely to cry when swaddled. Since they feel warm, secure, and are less likely to startle, they are also less likely to cry. Once any of those things occur, swaddling is no longer safe, but there are safe ways to swaddle. HALO has always been about helping babies sleep safely. Created by parents who lost a baby to SIDs, the company’s mission is to put the health, safety, and well-being of babies first. 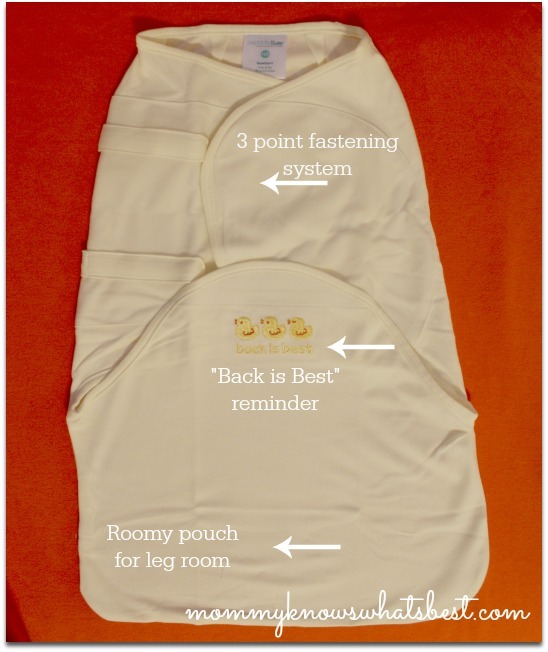 Back before the baby was born, I was in contact with the company to review their latest swaddle product, the HALO® SwaddleSure® Adjustable Swaddling Pouch. I was excited because I have trusted HALO for years, starting way back when my oldest was just a baby eight years ago. I used to use an adorable HALO Sleepsack Swaddle with him, and kept it for when I had Baby #2 and Baby #3. That was a nice Sleepsack Swaddle combination, but unfortunately I didn’t have it for Baby #4. 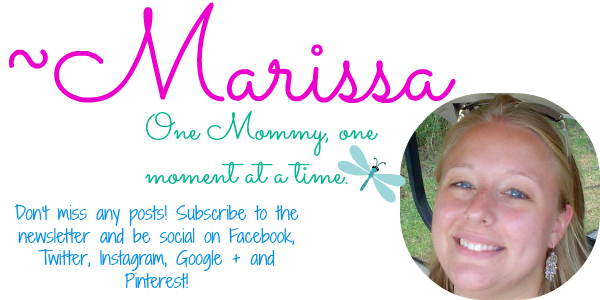 I was grateful to receive the HALO® SwaddleSure® Adjustable Swaddling Pouch to review for her! 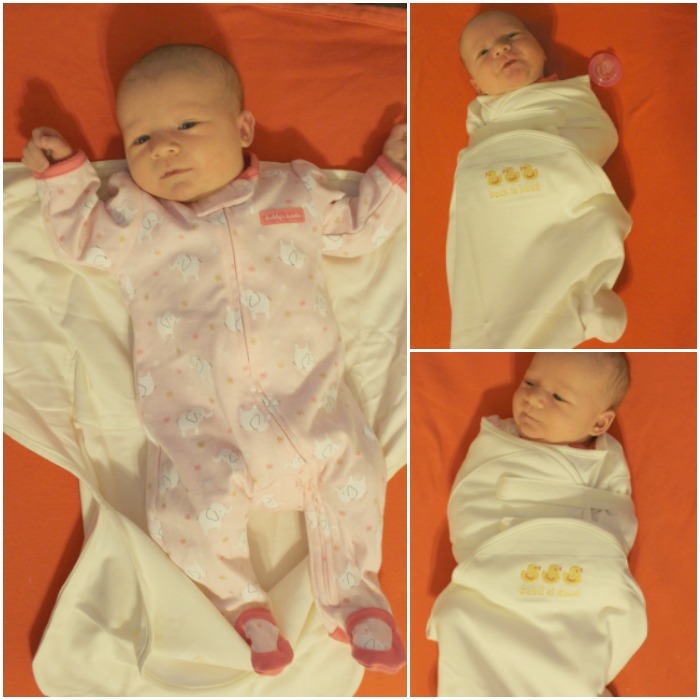 The swaddle can be used over regular jammies, so there’s no need for extra blankets. My baby girl was a swaddle escapee expert, but she could not escape this one. She kicked her legs and wiggled but then settled in and got comfy for bedtime every time we used this. I really like that the fasteners aren’t scratchy like some others tend to be. These are smooth so that they don’t irritate baby’s skin. I also like that I don’t need to unswaddle in order to change a diaper, which is a HUGE convenience, especially in the middle of the night. Best of all, she would be safe and secure while sleeping. I could trust that she wouldn’t be covered by the swaddle and that she would be less likely to startle if her older siblings made any noise (which is like all the time). This is a baby product that I HIGHLY recommend! It’s perfect for a baby shower registry or as a gift! Many thanks to HALO for sending me this to review. Be sure to connect with HALO! You can find the HALO® SwaddleSure® Adjustable Swaddling Pouch on the HALO website, on Amazon, and in stores. It comes in a variety of patterns and colors, and comes in two sizes (newborn and small). I received this product in order to write a review. All words and opinions are mine and may differ from yours. Wonderful information we didn’t do this when I had kids nice to see it helps the baby sleep too. My babies loved to be swaddled. I found out about the Halo Sleep Sack once we were beyond the swaddling stage but I hope to try it with our next baby. 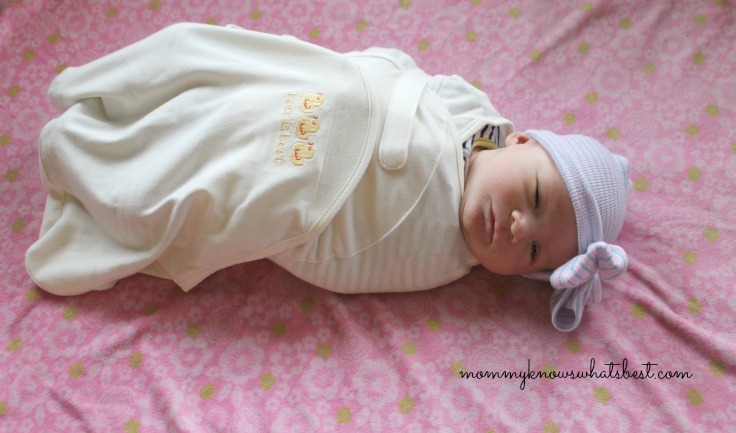 Swaddling is great for some babies! My stinker babies, however, hated being constricted. I did buy some HALO swaddles in preparation though. Great brand! Great information. Thank you for sharing this it really helps to the reader. I am curious if swaddling is going to stay around or not. It seems to go in phases. It was of course very common a long time ago and then went out of vogue I believe when Dr Spock came into the scene . I know we were told not to swaddle, and I didnt. I can see the advantage actually, and it does seem swaddling is beneficial.